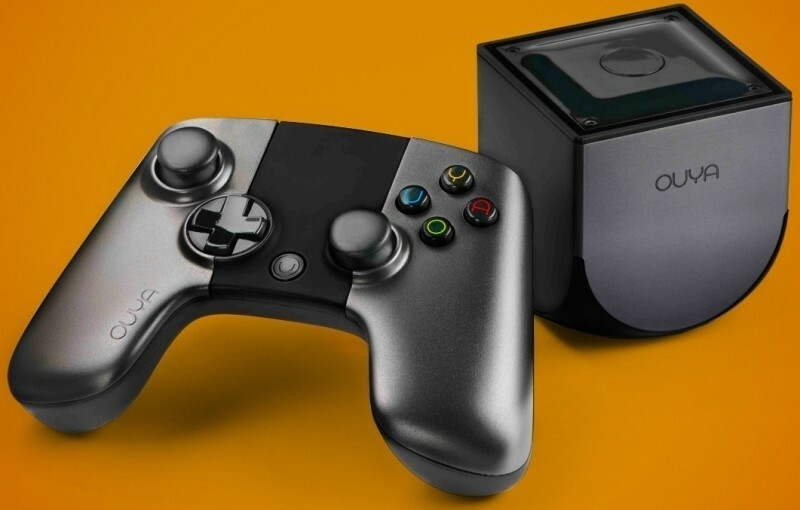 Things have gone from bad to worse for struggling Android game console maker Ouya. After falling on hard times over the past year or two, the company inked a deal with Xiaomi to bring its catalog of games to China. That ray of hope appears to have moved on, however, as CEO Julie Uhrman is said to be looking for a quick sale. In a confidential e-mail to investors and advisors obtained by Fortune, Uhrman said the company is looking to drum up interest by the end of the month. The primary focus right now is simply trying to recover as much investor capital as possible, she added. Uhrman was quick to stand by her product, saying they believe they’ve built something real and valuable. In the memo, she said she continues to read tweets and e-mails from fans that play the console every day and their catalog now consists of more than 1,000 apps from 40,000 developers. Ouya got its start on Kickstarter in the summer of 2012 and quickly became one of the site’s early successes. In total, backers pledged a whopping $8.59 million which still ranks fifth among the all-time most funded campaigns behind the Pebble Time, Coolest Cooler, the original Pebble and the Exploding Kittens card game. Despite its early pop, the company had a hard time convincing casual buyers to spend money on it and differentiating itself from the eventual copycat Android consoles.